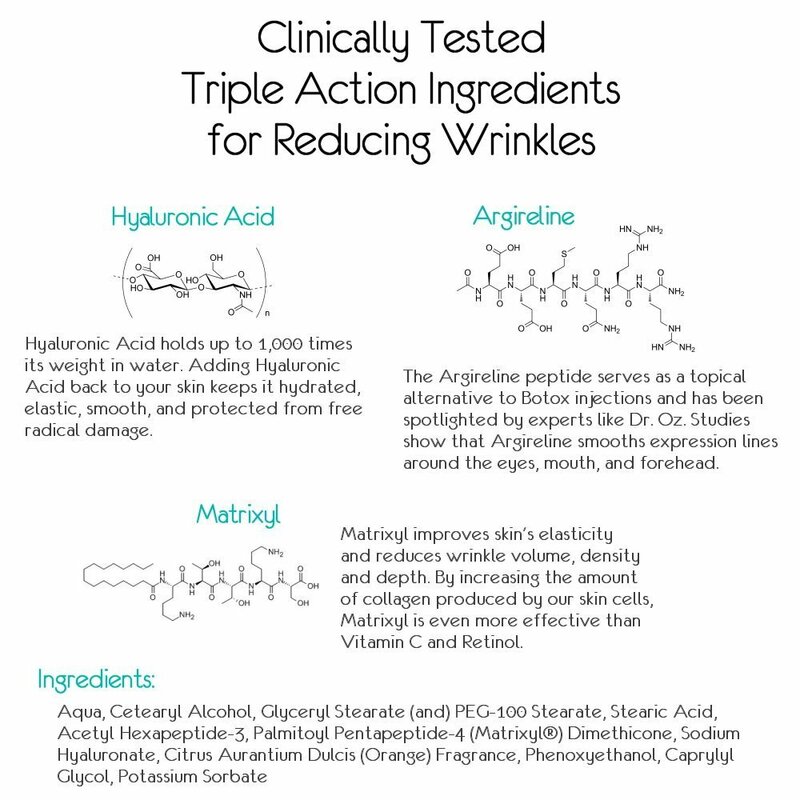 Home / Reviews / Do Hyaluronic Acid Wrinkle Creams Work? Do Hyaluronic Acid Wrinkle Creams Work? So many people are looking high and low for the perfect anti wrinkle cream, to solve all of their problems. Young or old, male or female this is the one thing everyone agrees on and that is, where is that magic formula for getting rid of and preventing wrinkles? I think we all know there is no magic formula! 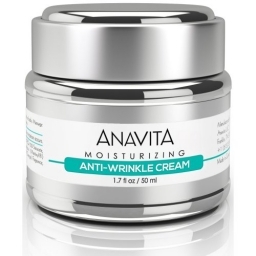 Anavita AntiWrinkle skin cream is probably the closest thing I have ever found to having everything you need. I love that it is so highly moisturizer that you cannot even begin to touch it with a regular moisture lotion and it has been great to put on after exfoliation. I find that it works well without being too greasy and it absorbs so quickly, and even though I think it feels and works like much more expensive brands, its nice to know that you can get great facial products without them costing you too much money. This cream is paraben free and safe for all skin types, even suitable for men and women. i like to put this on before makeup. If you have ever put on foundation and had a chalky or flaky look this cream stops that problem in its tracks without making your foundation or powder slide off your face. I really appreciated the fact that it was so smoothing and firming, I also think my skin has much better tone to it. There are three key ingredients to Anavita Facial Cream, the first is Hyaluronic Acid, Argireline and Matrixyl 3000, all have been studies by many people who have found that they have the best properties for improving skins appearance and tone. The ingredient Hyaluronic Acid is not included in the ingredient list even though it is named in the title of this cream. I found that Anavita cream contains Sodium hyaluronate wich is the a salt form of Hyaluronic acid that draws and retains moisture into the skin to plump it up and diminish the fine lines and even deep wrinkles. To answer the question, I do think these creams work and I think this one is one of the best. It has a great light scent and is working wonders on my face. If you are ready to purchase the Anavita cream you can do so here for $29.99 or we are also having a giveaway for this cream and you could just be our lucky winner! Take a few minutes and connect with Anavita Skincare on Facebook, Twitter, and Instagram they have great information about skin care! You can use this special code to get $5.00 off your own Anavita Facial Cream. Next post: Foster Farms and Moms Chicken and Rice Recipe! It is cool that it works well without being too greasy and it absorbs so quickly. I love this as a day and night cream. I have used this in the past and it is very good. I do like that this is free of parabens. It seems that creams or moisturizers with harsh chemicals, etc., just leave my skin dry. I really like that it works well without being too greasy and it absorbs so quickly. It looks like great face cream. My skin is very dry because of diabetes, so I’m always looking for something that works well. 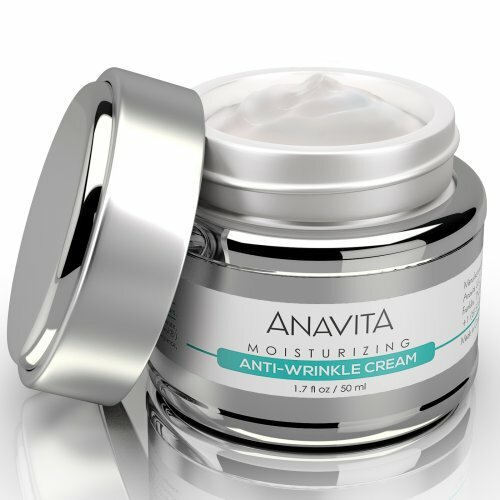 Anavita Cream Giveaway - Here We Go Again...Ready?